As the season heats up, it’s time to spotlight one of our favorite dōTERRA citrus oils. 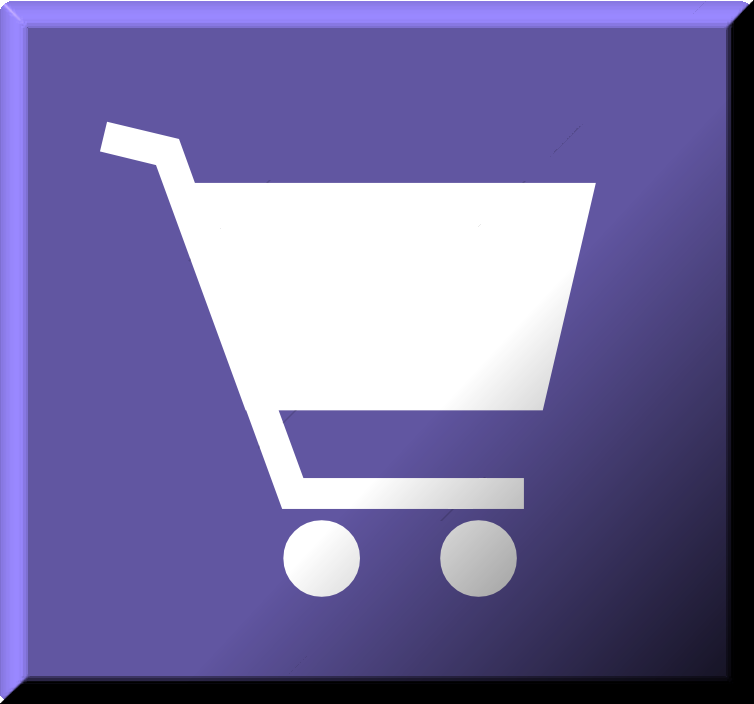 This time of year is generally a time to get organized, in shape, and ready for summer vacations. I use doTERRA Grapefruit oil as part of a spring detox routine. These drinks help to cleanse the body of any unwanted toxins in support of a healthy metabolism. doTERRA’s Grapefruit essential oil adds a delicious flavor to any beverage for a sweet twist. Commonly known for its sour and tangy taste, grapefruit is the rotund, yellow-orange fruit of an evergreen citrus tree. Grapefruit essential oil is derived from the rind of this fruit and is cherished for its many uses and benefits. The aroma of Grapefruit essential oil matches the citrus and fruity flavors of its origin and provides an invigorating and energizing aroma. Diffused Grapefruit oil invokes a sense of clarity, and due to its main chemical component, limonine, can help to uplift mood. With its powerful cleansing properties, Grapefruit oil is valued for its skin care benefits and ability to promote the appearance of clear, healthy-looking skin when applied topically. When used internally, Grapefruit oil can help support a healthy metabolism. 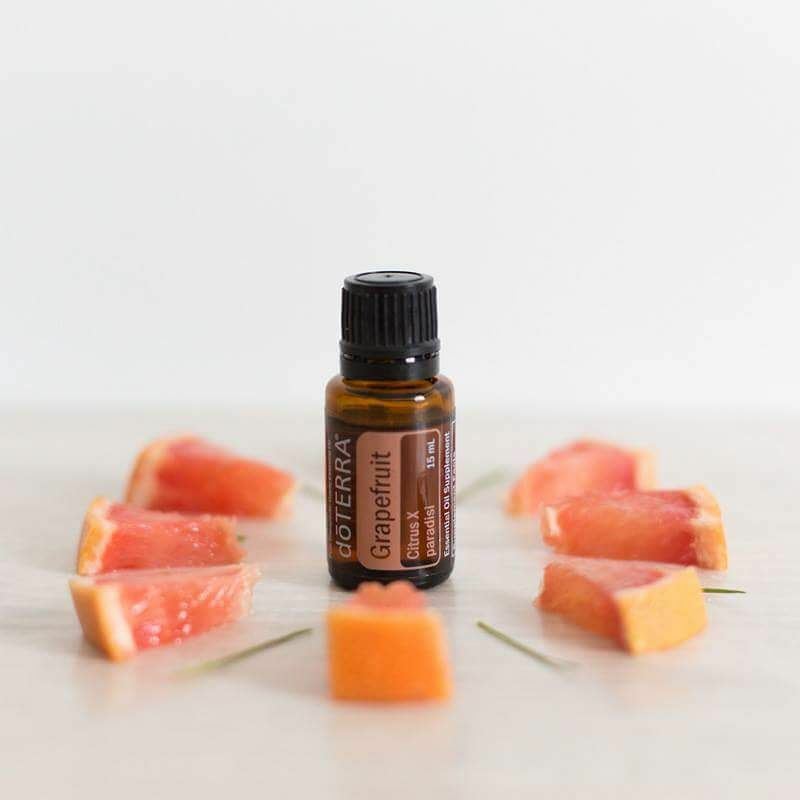 doTERRA’s Grapefruit Essential oil is versatile we also enjoy a few drops in a cool glass of water and using it in our diffuser. Combine Grapefruit and Elevation for a tangy combination uplifts your mood and provides an energizing aroma. It’s a great motivation boost to help set your mindset and accomplish your spring-cleaning this season. Organizing and de-junking is not my favorite hobby, so I am happy to diffuse anything that will help give me the kick I need to get it all done! We love to have Grapefruit on-hand in case we need a quick cleanse or extra motivation to finish a task. Grab a bottle for your essential summer collection today! This entry was posted in Specific Oil Uses and tagged grapefruit. Bookmark the permalink.